Lawn Mower starts with a grain bill akin to an American Lager. We then ferment the beer with a blend of traditional saison yeast and brettanomyces. 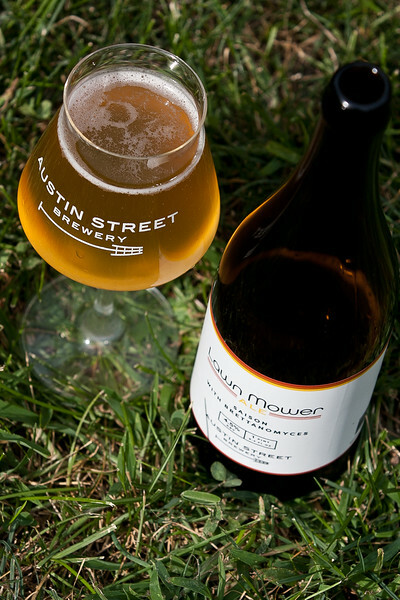 This is our idea of a lawnmower beer, for beer geeks. Very light bodied and dry with a fruit forward flavor, and a lightly peppery, tart finish.